Discover a new book today! 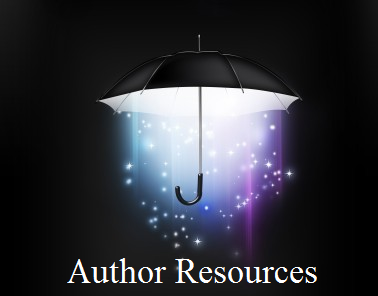 Welcome to Authors to Watch! 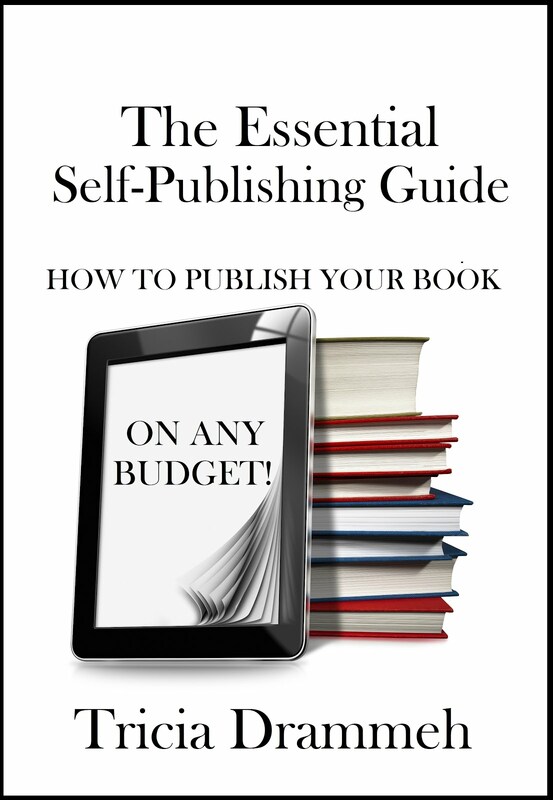 Need help publishing your book? 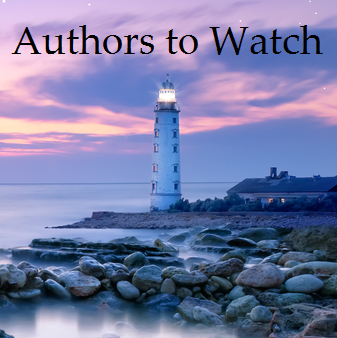 Authors to Watch has undergone a few changes. Posts from the old site have been transferred here to our new location, though you might discover many of these posts now have new links. (If you need help locating a post, please contact me.) Sorry for any inconvenience this change may have caused! what would a mother do.